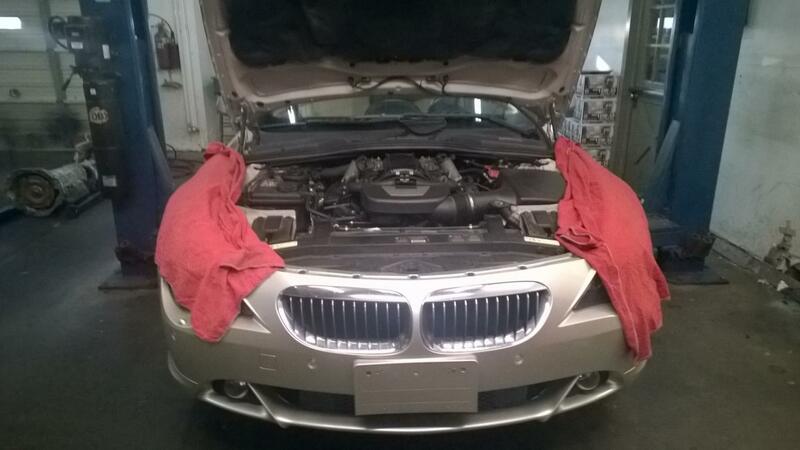 Welcome to Twin Star BMW/SAAB/VOLVO, Richmond's most trusted vehicle service and repair shop where we have respect for both you and your vehicle. With the latest tools and advanced technical training, our technicians, with over 70 years combined experience, will diagnose your vehicle's problem and repair it quickly and effectively. Excellent customer service and affordable pricing set us apart from the competition. That's why our customers have been loyal to us from the start, returning time and time again for all of their vehicle service needs from oil changes to more serious problems.